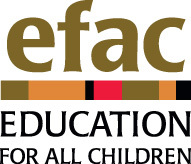 Education For All Children | Change a life. Invest in Education. Change a life. Invest in Education. Sponsorship changes lives. 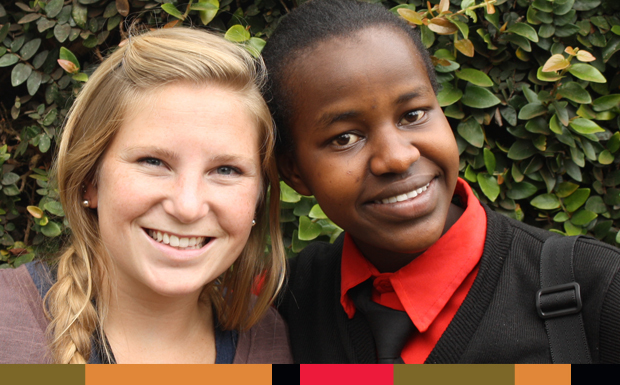 Please join us in providing a 4-year scholarship to a bright Kenyan student. All sponsors, please note under "Donation Frequency" whether this is a one-time, quarterly, annual or monthly donation. Monthly, quarterly and annual donations are automatically recurring. If you have already selected a student from our website, please enter his/her name below. Donate 100% - Add 3% so that 100% of the donation goes to Education For All Children. Education For All Children has partnered with Network for Good to securely process your online credit card payment via Network for Good (tax ID 68-0480736). This transaction will appear on your credit card statement as "Network for Good." This transaction is subject to Network for Good’s Privacy, Security & Disclosure Statement and the Charitable Solicitation Disclosure.